Packaging Type: Wooden tray,iron wrapper,waterproof paper. 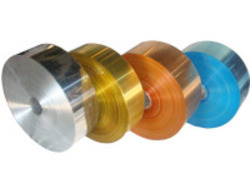 We offering good quality Color Coated Aluminum Coils to our clients. We offer Color Coated Aluminum Coils to our clients. 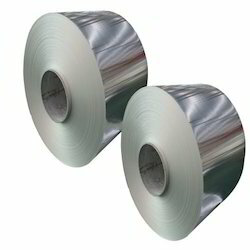 We are supplier of Colour Coated Aluminum Coil at very resonable price.